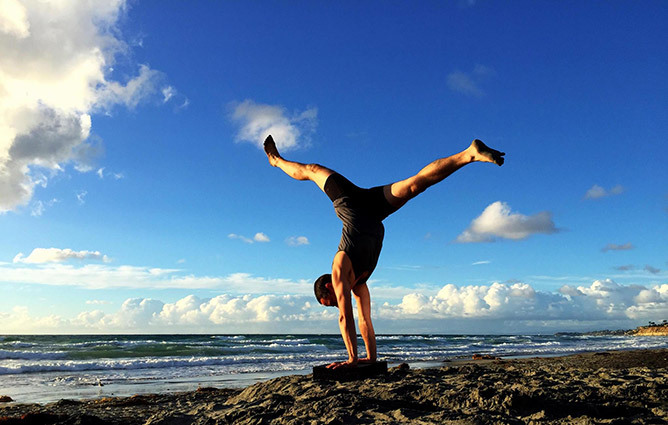 Noah Mazé and Peach Friedman invite you to join for an in depth journey to unlock and unleash your yoga teaching potential, as you access our highest caliber of yoga education. Although this program commenced at the end of 2018, you can still easily join us and catch up! Some of our modules, including upcoming MODULE 2 (Anatomy) in January, can stand alone. If you wish to join for Module 2 only, email us at yogamaze@icloud.com and we will happily register you in that module. This training is led by Noah Mazé & Peach Friedman.